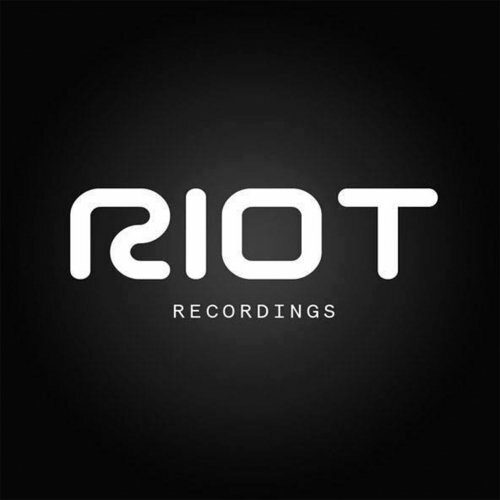 Riot Recordings Demo Submission, Contacts, A&R, Links & More. is a young and independent electronic music label founded and managed by F.Fava (Frankyeffe). The musical style of the releases is mainly techno based on quality sounds involving rhythms and soft material intending for listening rather than dancing. dynamism and fluidity of music offered by the Label.